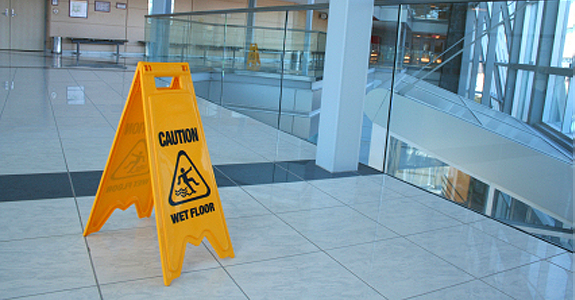 Dustbusters provides office cleaning and supportive services to various commercial properties in the Worcestershire, Warwickshire and Gloucestershire areas. Our commercial cleaning is tailored to suit each client's requirements - whether its an office, showroom, workshop, shop, restaurant, pub or hotel. Whether you require daily commercial cleaning services or a weekly or monthly service, we will customise a cleaning program specifically suited for your business.